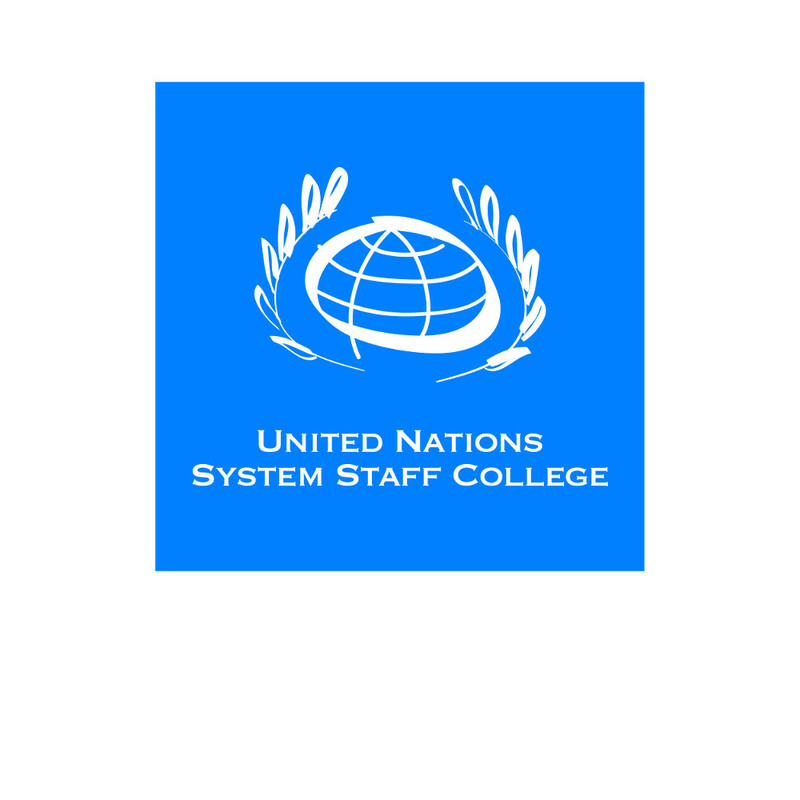 Greetings from the Staff College and its Knowledge Centre for Sustainable Development in Bonn! We are pleased to provide you with a few Sustainable Development (SD) Knowledge Highlights, including information about our courses and free-of-charge offerings. You are surely aware that 8 March is International Women’s Day. This year’s theme, ‚Time is Now: Rural and urban activists transforming women’s lives‚, celebrates the efforts of all those who work towards women’s rights, equality, and justice. It follows closely on the heels of UN Women’s recently-released ‚Turning Promises Into Action‚ report, which identifies challenges and opportunities for gender equality in the context of the 2030 Agenda for Sustainable Development. As International Women’s Day 2018 shines a spotlight on women’s justice issues, you may wish to revisit UNSSC’s explainer video, jointly developed with UN Women, on Women’s Access to Justice. Through the perspective of family law, the video discusses why women’s access to justice is essential in order to achieve sustainable development, and explores the various means to address barriers that women face. Watch the video below, or click here to access the interactive version. Developed in partnership with Data-Pop Alliance, this training programme is designed to strengthen the skills of UN staff and development practitioners in selecting, creating, using, and interpreting data in support of the 2030 Agenda for Sustainable Development. This course will equip you with knowledge and skills for assessing, engaging and convening multi-stakeholder partnerships and initiatives. This is a comprehensive training programme to equip UN staff with the knowledge and skills to apply Results-Based Management (RBM) principles in supporting UN programming processes. The five-day executive programme has been completely re-designed for senior UN officials to address the challenges of an integrated approach to UN country support in the context of the 2030 Agenda and the SG’s repositioning efforts. This engaging five-day programme fosters rich interaction on issues relevant to the work of the UN and its partners to concretely implement the 2030 Agenda and the Paris Agreement. It will feature panel discussions, solution oriented workshops (AppLabs), and an excursion, as well as a share fair and a boat trip. Read our two-page primer on Sustainable Development, available in English, French, Russian, Dutch, Spanish, Portuguese, and Arabic. Access the recording and slides for all webinars in the UNSSC and Data-Pop Alliance SD Talks Special Series on Data for Sustainable Development, to hear from experts on data and sustainable development! Read our 2017 in review to learn more about the UNSSC Knowledge Centre for Sustainable Development’s major activities and learning points in 2017.